It's because of the omertà in science. Some questions aren't appreciated within the community that could jeopardise the LHC, and so if anyone would like to keep his/her credibility they keep their mouth closed. 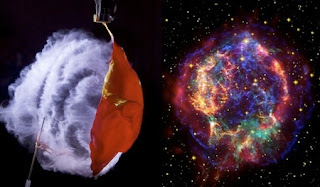 Ultra-High-Energy cosmic rays being Iron nuclei and not protons with 100.000 the energy of those of the LHC isn't talked about, probably because public opinion is kept better at ease with the huge number instead of 50 or 500. High frequency and a combustion argument is being censored away. It's like the Panama papers everyone just strolls along, science these days is about huge billion euro/dollar projects funded by governments, the last thing you want is the public being difficult. If you do you're anti-science, there's a catch-22 that kills criticism by serious people, so everyone just moves along. In 1972, a British scientist sounded the alarm that sugar – and not fat – was the greatest danger to our health. But his findings were ridiculed and his reputation ruined. How did the world’s top nutrition scientists get it so wrong for so long?" Same goes for the LHC, always bitching about Black Holes while it is the high frequency and density that is the real danger, along with ignoring the facts about UHECRs. I see, what do you mean by it is the high frequency and density that is the real danger if you don't mind explaining? draph91 wrote: I see, what do you mean by it is the high frequency and density that is the real danger if you don't mind explaining? This year we humans have even generated collisions on this planet, that were an other 1000 times more intense, record energies of 13 TeV (1 TeV= 10^12 eV). These collisions are in nature of course less frequent per m^2 while the density & frequency at the LHC of 10 billion per cm^2 was maintained. And we know now that there is a Higgs Field, and that Gravity Waves can travel through the Space Time Medium. So what we have is a Medium (The Vacuum) that can transmit signals. What we are doing at the LHC is smashing massive particles against each other, these can produce ripples in that Medium. Once result of this is the Higgs Boson, you could see it as a wave breaking. The question is are there other smaler undetectable waves … and if so if you start doing lots of collisions than these could add up. Think of how you can break a glass of wine with sound after some time, or how you can combust gas in a car by using an intense ignition. One spark or a short tone won't have any effect but a high frequency and density at on place adds up, and you could start shaking Atoms apart that surround the collision area, think of lighting a fire with rubbing a stick. Now look at the graph and see the difference of intensity between the LHC and cosmic rays in nature, and thing of lighting a fire by rubbing sticks for a longer period (frequency) and prolonged pressure (density). In a chain reaction (forest fire) or not. One tree that combusts produces enough heat to make its neighbour to light up. But if the trees are far enough positioned in relation to the heat produced, than the fire won't be passed on, the same goes for the gas explosion in a car. See that's only a 'small' reaction/conversion that produces already a lot of energy, now let's imagine that a series of heavier Copper atoms (Cu) that surround the collision spot (a copper wire), are suddenly shaken apart and are ALL converted as a whole at once, that's a far more intense conversion, that might set off a chain reaction. "We never gave it any thought what would happen if you had a spark …"
so earth could basically fall apart?, also which apollo mission? draph91 wrote: so earth could basically fall apart?, also which apollo mission? 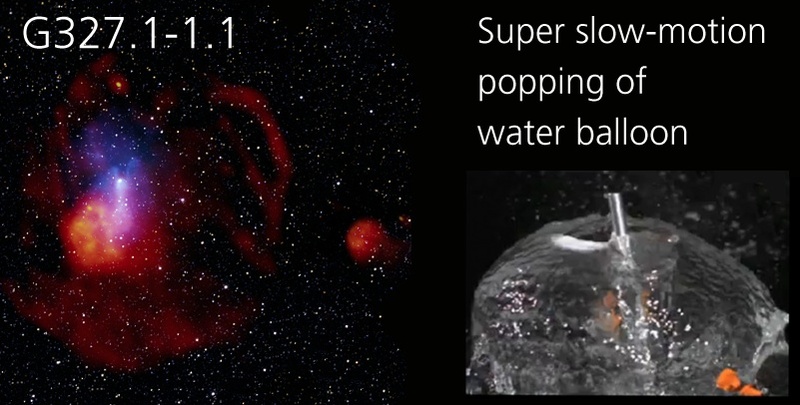 No clear explanation is yet known for the unusual nature of G327.1-1.1, including the off-center position of the pulsar wind nebula seen in the radio data and the comet-like shape of the X-ray emission. draph91 wrote: is that even possible? I don't know. That's why it should be investigated and included in the Safety Report. We still have thousands of years of research ahead of us, there is no rush, so why not also seriously investigate a combustion scenario? We burn fat, we burn sugar … why wouldn't Atoms burn? Yes, for a fission bomb the goal was to have an explosion that shook a heavy nuclear element like the plutonium in the Fat Man bomb apart. The problem was to have a high enough pressure (density) to make this happen, and enough of the right element to get a chain reaction going (frequency). With too little pressure you won't get a reaction going, just like how UHECRs are no danger, but with the right pressure they could. 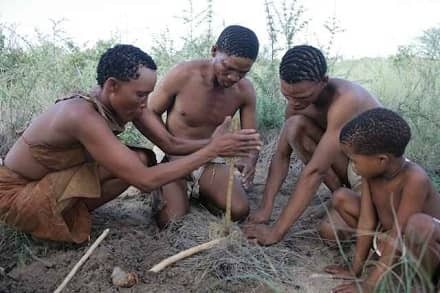 The same for the bushmen, enough sustained friction and the wood starts to heat up and burn, think of how you can smash two sticks with much greater force than those guys are rubbing sticks and you wont get a fire, it is the continuous process that makes all the difference.